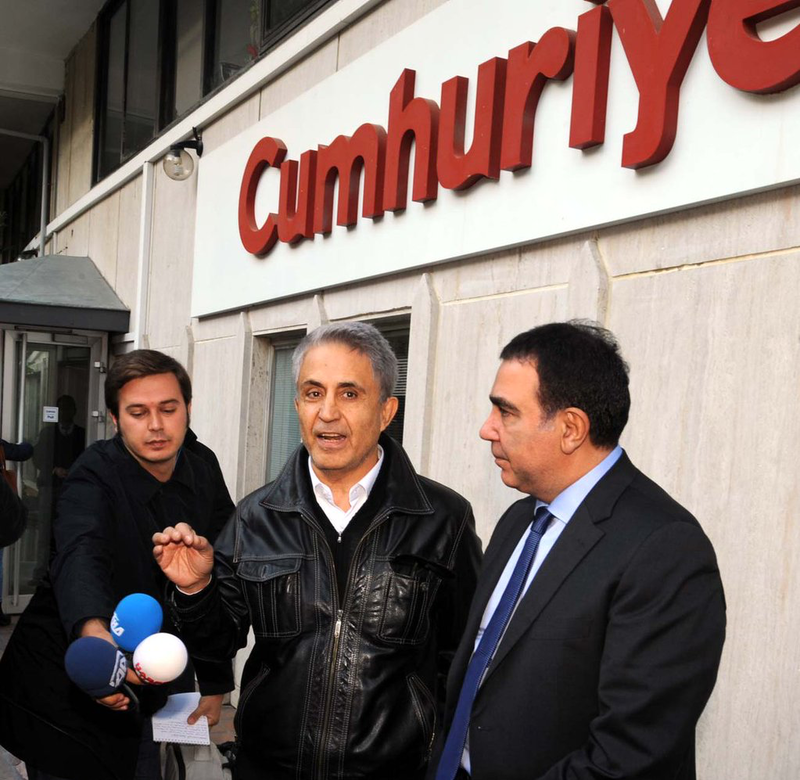 Reports from Turkey dated 31st October 2016 indicate that several members of staff from the opposition newspaper Cumhuriyet have been detained by police following raids on their homes. These include cartoonist Musa Kart, the recipient of our Courage in Editorial Cartooning Award in 2005 and no stranger to harassment from the regime of President Recep Tayyip Erdoğan. According to The Guardian, some sixteen warrants have been issued and the charges pertain to the attempted coup in Turkey last summer. This interview carried at the Turkish language 34volt website was recorded Monday. In it Musa states that his home was searched by police at 05:00 and that he was on his way to be questioned. This marks a new chapter in Musa’s ongoing persecution by the Turkish state. 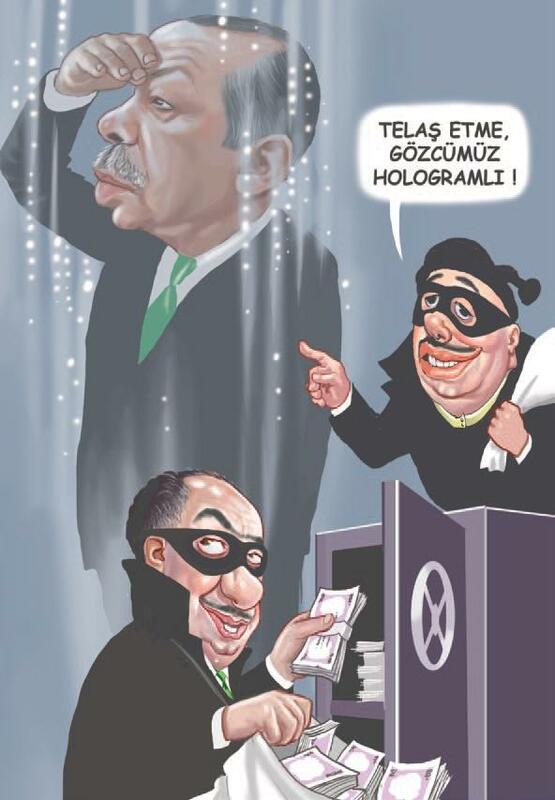 It is worth noting that despite his declaration of magnanimity after the failed coup, President Erdoğan remains a serial offender when it comes to transgressing the freedom of expression and human rights of cartoonists, journalists and opposition voices of all kinds. Bloomberg reports the arrests at Cumhuriyet are merely part of yet another crack-down that has seen tens of thousands of public sector workers fired, mayors of Kurdish-majority cities arrested and promises made of a return to the death penalty for those found guilty of treason. 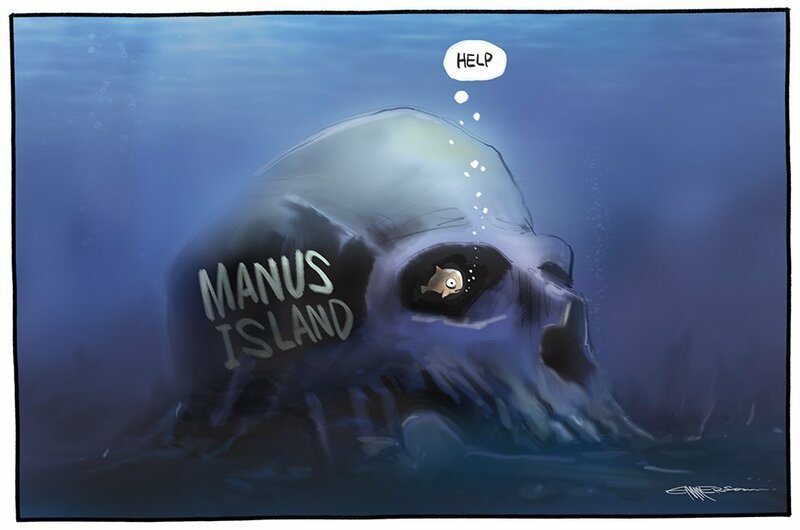 CRNI condemns this disgraceful treatment of a globally respected cartoonist and demands his swift release. UPDATE: In the week since these arrests, Cumhuriyet paper has ran with blank spaces where the contributions from their missing staff would appear. Under the emergency powers in effect in Turkey, police detainees may receive no visitors for as long as five days. The paper reports that lawyers were permitted to meet with whose in custody yesterday evening (3rd November). We await with interest further information on the well being of and prospects for Musa Kart and his colleagues. Committee to Protect Journalists has a summary of the week’s events in Turkey including restrictions to social media in addition to the crackdown on press and opposition politicians. 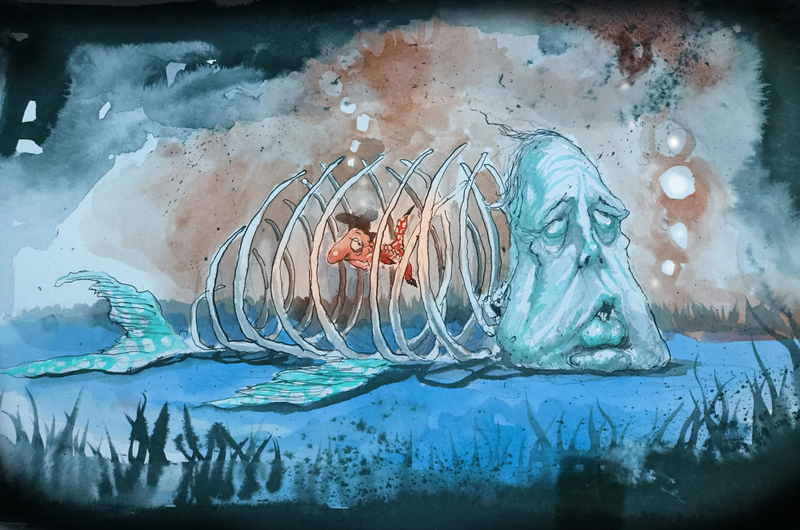 As widely reported following an update on his Twitter feed, CRNI’s 2011 Courage in Editorial Cartooning Award winner Zulkiflee Anwar Haque – Zunar – was prevented from leaving Malaysia via Kuala Lumpur International Airport on Monday October 17th. He had intended to travel to Singapore to attend a forum. 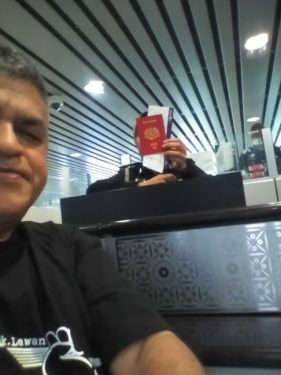 Zunar went on to state that an immigration officer informed him of a travel ban, apparently in place since the 24th of June and instructed by the Royal Malaysian Police’s Inspector-General, Tan Sri Khalid Abu Bakar. 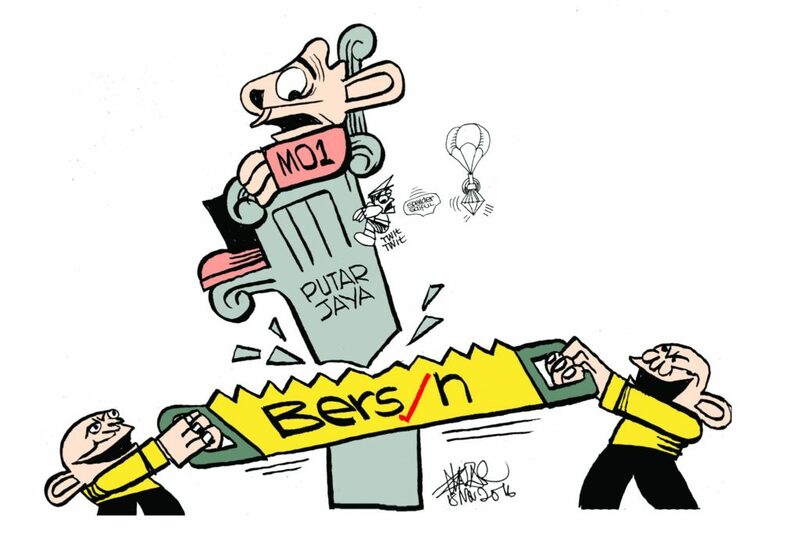 As readers of our site will know, Zunar is contesting charges of sedition by the Malaysian government. He has endured more than a decade of harassment from officials with his office raided by the police on multiple occasions, his publications confiscated and website disrupted. This amounts to a war of attrition against him as time, resources and energy are consumed by a long and convoluted court case at one end and his livelihood is curtailed at the other. 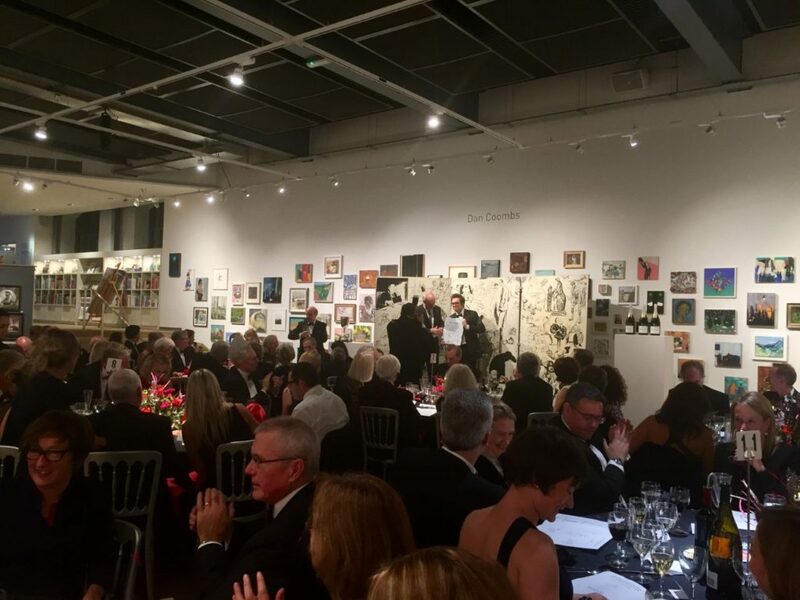 The travel ban comes after Zunar, along with Gado of Kenya, received the Cartooning For Peace award last May and his exhibition in Geneva was described as an act of “economic sabotage” by the Malaysian Minister for Communications and possible grounds for police action by the Deputy Prime Minister. 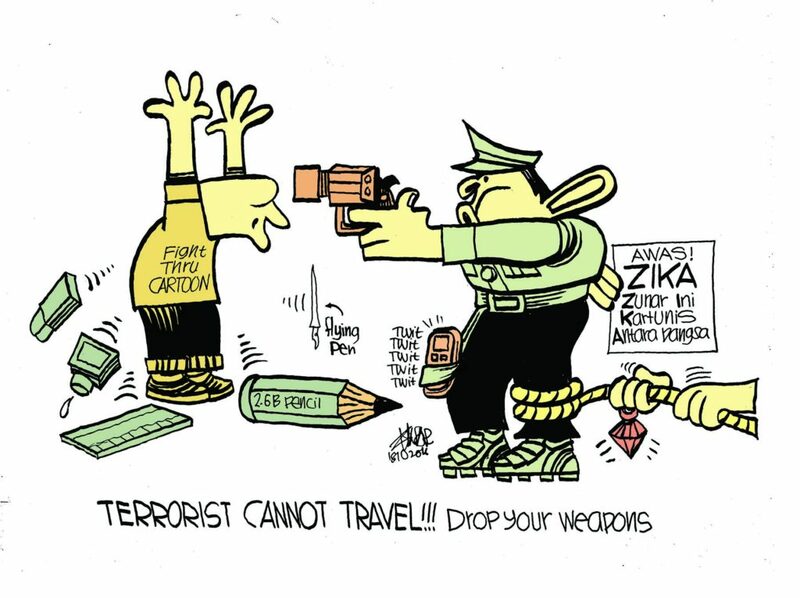 Zunar cartoon dated Oct 18th 2016, reacting to his travel ban. Zunar is a well respected and internationally acclaimed cartoonist frequently invited to attend festivals, symposia and conferences around the world. 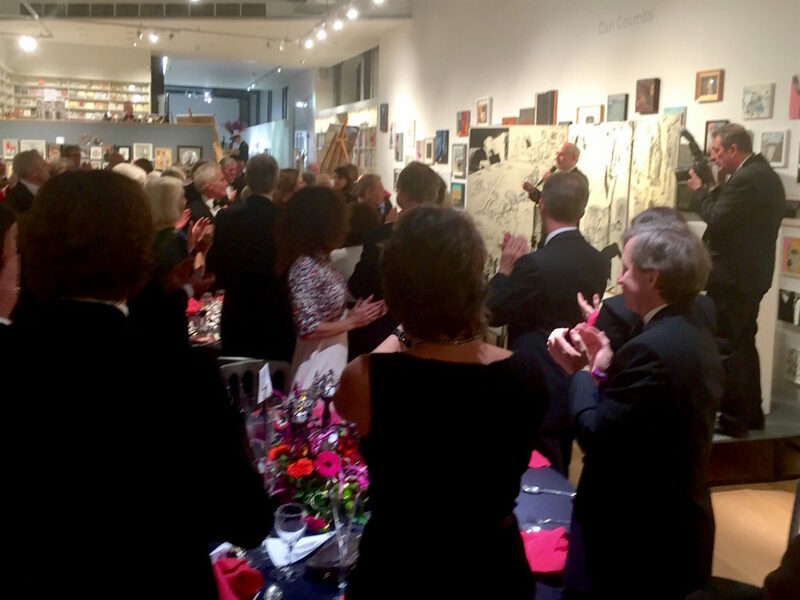 His freedom of movement is not only essential to his artistic and journalistic practice but also a fundamental human right. This latest episode marks a new low in the disgraceful treatment meted out to Zunar by the government and police in Malaysia.